I believe in authenticity, in having fun, and being true to who we are. Maybe that means getting our feet dirty and rolling around in the sand. Maybe that means hiking 5 miles up a dirt path before we set up camp for the night. What do you enjoy doing together? That's exactly what I am interested in photographing. I strive to capture pure and raw emotion; no fake smiles, no pretending. Memories are meant to be captured, and I want to capture the real ones. I highly encourage you to be different, be you, be who you are together, as a couple; this is raw, and this is exactly what I want to take photos of. These moments are the ones that matter; they are real and intimate and the ones that I want to be apart of with you. I'd love to meet up when I'm on the road! Looking to set up a session? Let's do it! When I’m not traveling, I love spending time hiking around Oregon and exploring the PNW; know of a location you want to explore? Lets plan something! 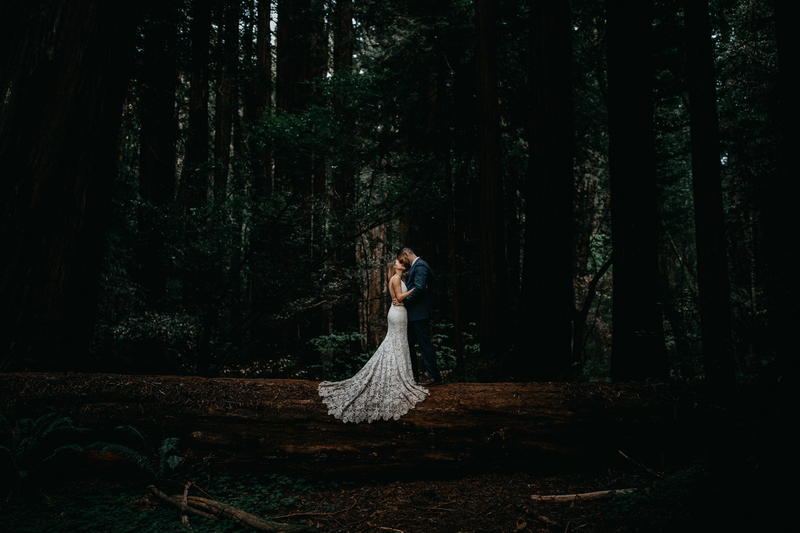 Some of my favorite couples have elected to do things differently; whether it’s baking cookies for an in-home session, jumping in alpine lakes, or making the 5 mile trek up a mountain to elope. I focus on the raw and real details when capturing couples . I’m interested in the emotional experiences, the messed up hair, the rain soaked clothes, and the dirty feet.